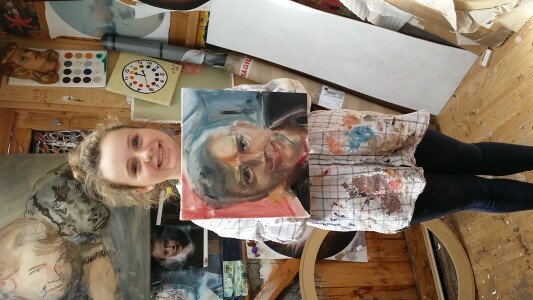 Pre-foundation art tutoring offered in order to get into the foundations of choice. 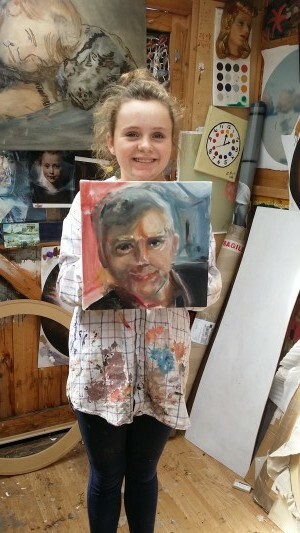 Christian’s personal Art tutoring includes practical guidance on honing of interests, work needed for a strong folio, folio piece selection presentation and communication all enabling students to ‘fine tune’ their folios and communicate their ideas – without them being present when their folios get assessed. He understands what is being looked for at recognised places of Art learning. 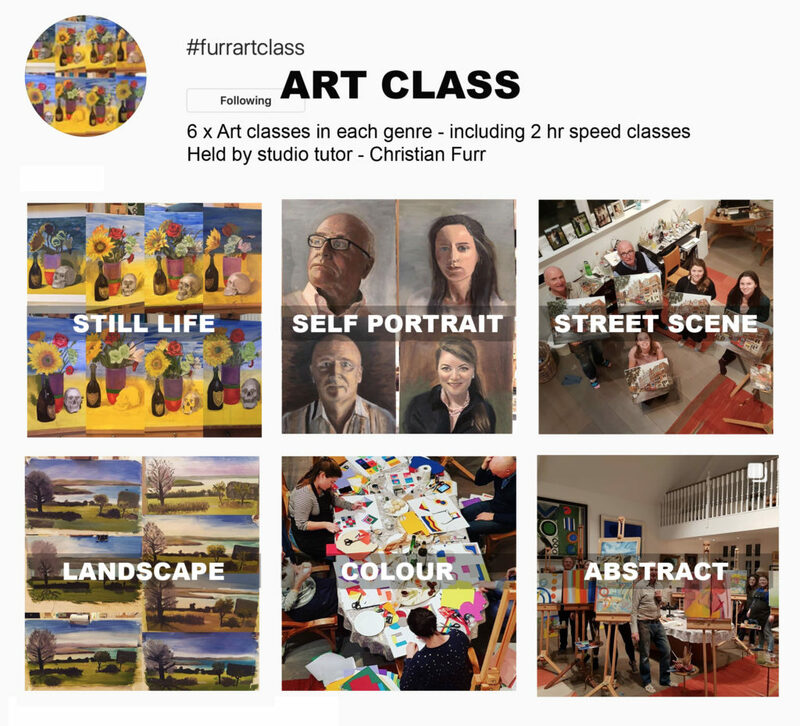 At the heart of Christian Furr’s ethos is a desire to help people of all ages understand and engage with Art whether that is making films to show how artists think and work and where they get their ideas from or whether it is answering questions about Art directly. He regularly delivers talks/lectures and practical art classes to schools, colleges and universities, undergraduates, post graduates and staff. He has talked and held classes at places of learning including Bournemouth University, Rokeby School and the international GEMS school in Chelsea. 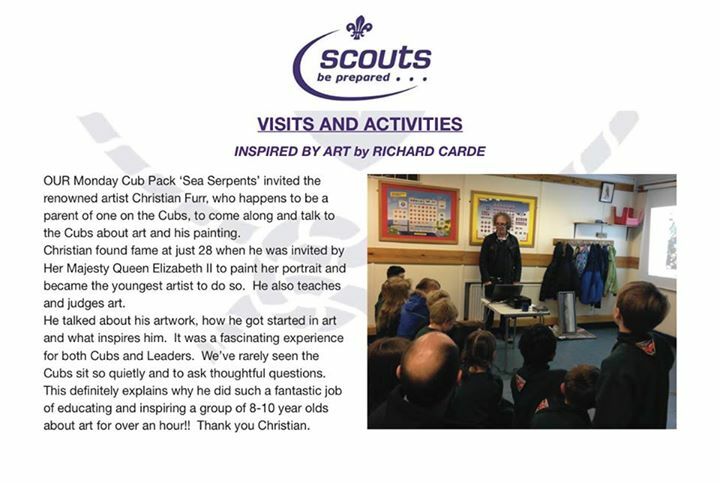 ‘On 22 March 2016 Christian delivered an hour assembly talk to Years 1 – 8 then took part in three days of teaching as part of Artsweek. 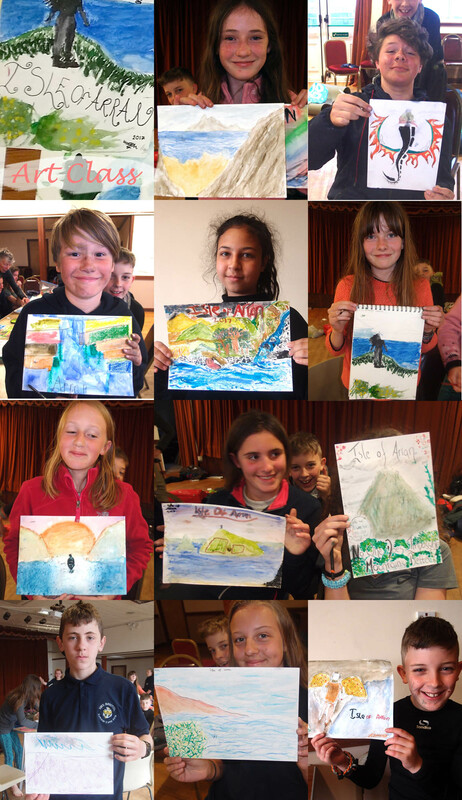 Over three days he delivered varied art lessons from the boys YRS 1 – 8. 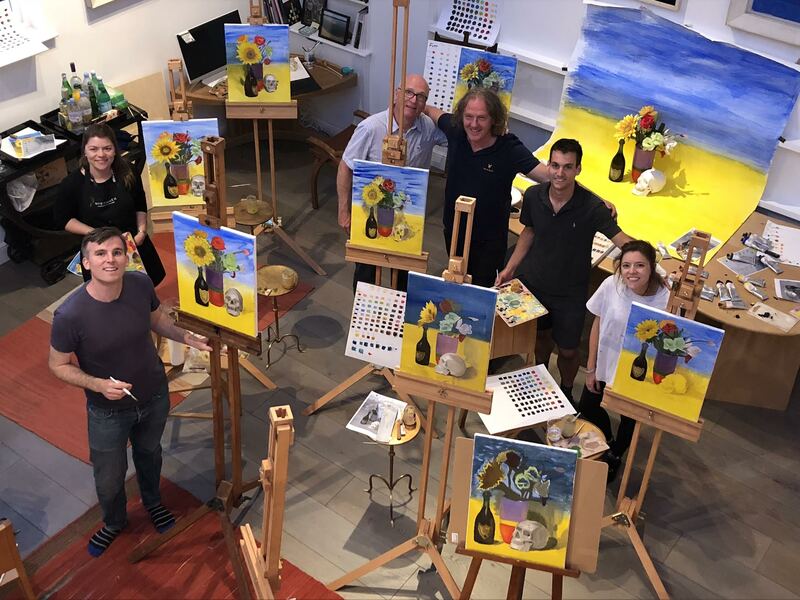 These included practical ‘How to draw’ lessons, talks on the Surrealists and their influence and an understanding of contemporary Art and design, inlcuding how to design tatoo influenced Art. Christian talked about a whole range of things from his paintings and the process he goes through to the amazing new black pigment that absorbs 96% of light! He also delivered talks to smaller groups and gave tips on drawing. Testimonial 2: GEMS INTERNATIONAL SCHOOL CHELSEA 2013 ‘On 2 December 2013, Christian Furr delivered a day of Portraiture and Characterisation at The Gems Hampshire Preparatory School in Chelsea. He worked with the Head of Art and Head of English to teach the students how to create characters in words and images. Mr Furr began his session by delivering an assembly to one hundred and twenty 8 to 12 year old boys and girls. The assembly was well-paced, highly visual and enjoyed by all ages and abilities. Multimedia in the form of a powerpoint presentation and interactive whiteboard was used to good effect. For the remainder of the day, Mr Furr delivered five 30-50 minute sessions to groups of approximately twenty pupils. The sessions were ‘team teaching’, although Mr Furr drove the topics of study and the other teachers mostly supported. The sessions were characterised by Mr Furr’s dynamic delivery, broad and well-informed knowledge and capacity to open up challenging topics for children. There is a dynamism in the easy way that Mr Furr works: his ability to fuse traditional portraiture techniques with cross-references to contemporary culture, manga cartoons and modern animated videos created a rich tapestry of imagery and reference points for budding artists. Q Do you think people are intimidated by art? 3. A lack of knowledge about how the art world works.